Illuka is located in a prized elevated location, with one and two bedroom apartments in a low rise development. Some apartments have courtyards and others enjoy a district outlook. Illuka has been cleverly designed making optimum use of nature’s light and breezes. 28 Apartments all pet friendly with secure car space. Price range ideal for first home buyers and investors. Contemporary bathrooms and premium cabinetry. 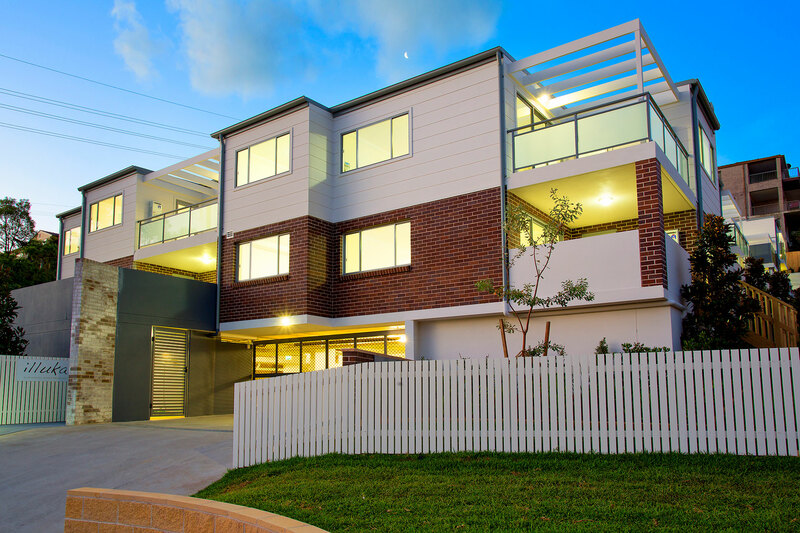 Walk to the iconic Westfield Warringah Mall, Brookvale Oval, city buses and schools. 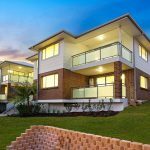 Only a 30 minute drive to the City, 20 minutes to Chatswood, and 10 minutes to Curl Curl or Dee Why Beaches.